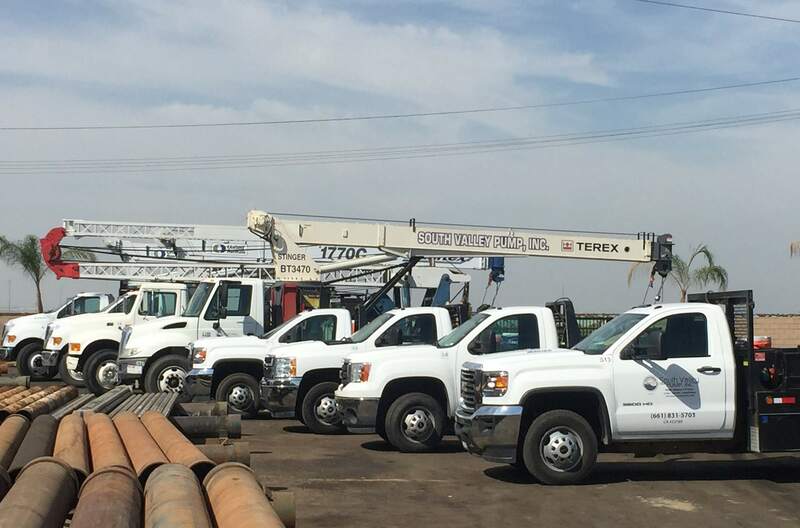 Decades of experience and thorough attention to detail in the process gives South Valley Pump a reputation for excellent work. We specialize in the quality development and installation of water systems that maximize water and energy efficiency. We take calls 24 hours a day, 7 days a week, and can often send out a repair team the same day. 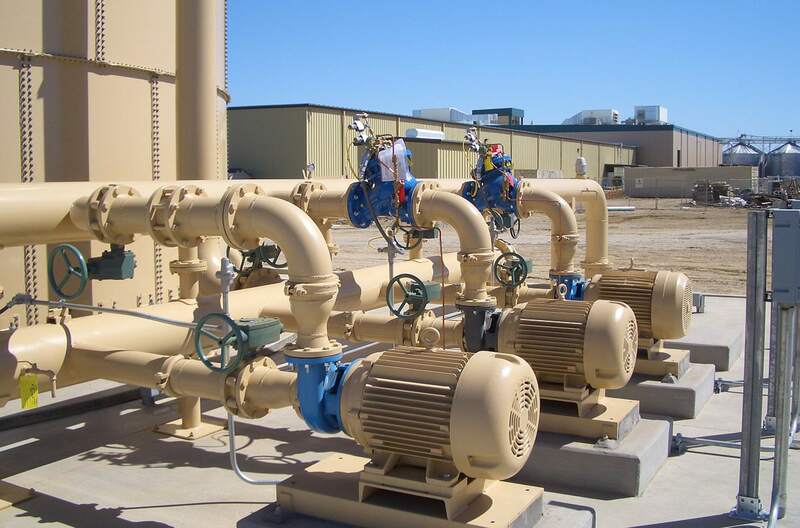 South Valley Pump has over 5 decades of experience engineering, developing, installing pumps, and installing electrical services for large and small water systems in the Central Valley of California. Municipalities and agriculture businesses rely on our expertise in the industry and commitment to provide quality service. Engineering is part of everything we do – water systems, machining, deep well turbines, new wells, troubleshooting and repairs. South Valley Pump is led by an engineer with 50 years of experience. Our quality of work and reputation comes from a dedicated history with the pump industry. The best water pump for agriculture and municipal districts needs skilled installation to ensure proper functioning and durability. South Valley Pump specialize in the quality development and installation of water systems that maximize water and energy efficiency. Day-to-day operations can come to a screeching halt when a water system malfunctions. You don’t really care why it’s not working, you just need it to work. One call to South Valley Pump puts you in touch with water system contractors who understand the full spectrum of what can and does go wrong with a well. Developing a well requires science – and art. Yes, we strictly adhere to design specifications. But being certain that the well is exactly correct, and will flourish, takes a sixth sense honed by years of experience. Engineering is part of everything we do – water systems, machining, deep well work, new wells, and troubleshooting repairs. South Valley Pump is led by an engineer with 50 years’ experience. South Valley Pump specializes in quality development and installation of water pumps that maximize water and energy efficiency. 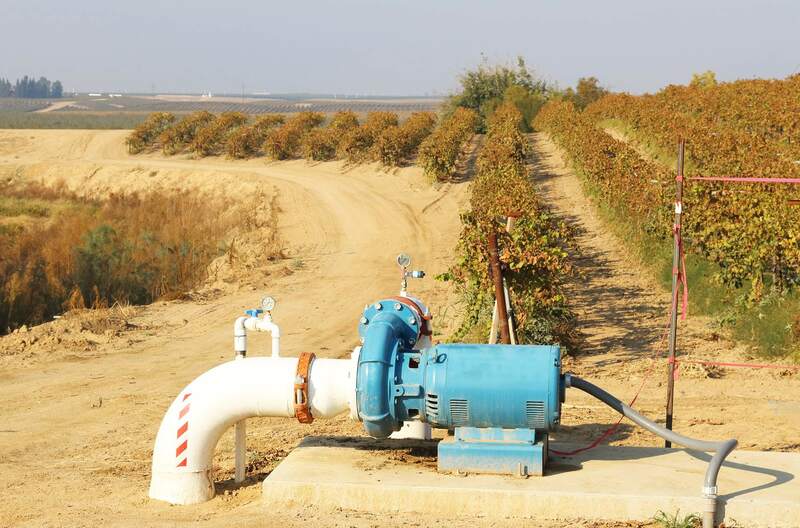 Farmers and municipalities in the California Central Valley trust South Valley Pump. Extreme drought conditions demand a thorough plan for water usage. We have the feast and famine perspectives to make solid, strategic, recommendations for complete water systems. Farmers and municipalities have the most critical needs for working water systems. We put a priority on repairs and make ourselves available to quickly turn around problems and get you back in business. Specializing in machine work for water pumps, all day, every day, gives us the process control and confidence that the part we build or repair is exact and reliable. Our in-house machine shop works on assemblies for new and used wells. Getting a well’s electrical wiring right is a crucial component of a healthy water well pump. With the help of our certified electricians who work on water pumps day in and day, you can guarantee the job will be done right the first time. Consistent maintenance of water systems, including water pumps, ensures consistency and reliability. Well owners and managers continually really on us to verify water levels and quality to protect end users from downtime due to malfunctions in the well.